What systems are the "Save All" solutions to safety and security? Panic Alert Notification System Software is Great for Any Industry. What systems are the “Save All” solutions for safety and security in today’s society? Well, sadly, there is not any single solution that can fill this “Unicorn” myth. In an active crisis situation, you cannot rely on just technology, or incident response training. These are not meant to stand alone as your only security barrier. More often than not, you are going to have to utilize several different security outlets. 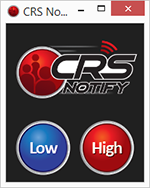 For instance, the CRS Notify program is designed to alert staff and multiple responders of a crisis situation immediately. After that, it all comes down to training your employees about how to react in an active emergency situation. All safety and security systems on the market today are meant to be used as tools in conjunction with an active shooter and an incident response plan. Together, these options will empower employees with the knowledge needed to handle the crisis effectively. Furthermore, having this kind of broad knowledge base about safety and security can strengthen the company as a whole. It is a good idea to run tests on all security components monthly to ensure that they are in proper working order. 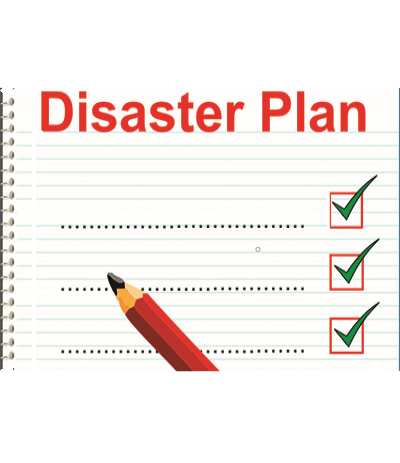 It is also a good practice to initiate drills of the incident response and active shooter plans on a monthly basis as well. Training will keep the incident response and active shooter plans fresh. Eventually, these techniques will become second nature. Which in turn, can save lives. We all want that “one stop shop” component in safety and security. Though technology has made great strides in this department, nothing will ever replace good old-fashioned training. All of the high-tech security gadgets in the world aren’t nearly as effective alone as they are when paired with a security plan. The next time safety and security initiatives are addressed, consider a panic button system and safety training classes. You will be glad you did. Still Unsure About Safety Systems? Contact us for more information to make the best decision for your safety systems. How Can an Incident Notification System Work in Your Favor?